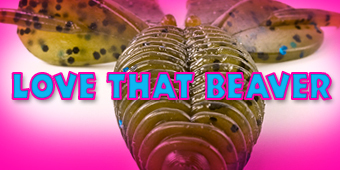 “Beaver” style baits have become a staple in nearly every bass anglers tackle box. Their versatility allows them to be fished in virtually any situation. Whether flipping the bank, dragging a Carolina rig, or finessing stubborn fish with a shakey head or drop shot. There is a beaver for every bass.